With over 850 public golf courses in Michigan, thousands of gold events are being hosted every year. We know that you may be overwhelmed with all the tasks that organizing a golf outing can bring, let us help by making sure that your signs are organized, easy to order & look fantastic! 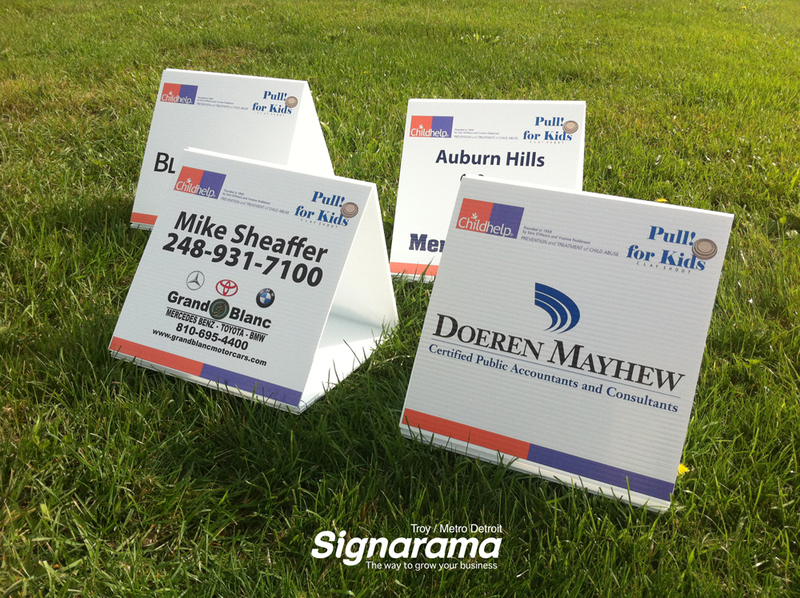 Signarama Troy / Metro Detroit is proud to have assisted many organizations with their golf signs over the years. 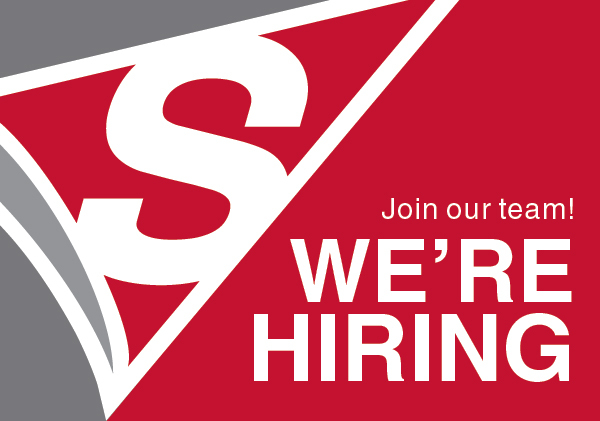 Signarama of Troy / Metro Detroit is your #1 golf sign provider for all golf outings!